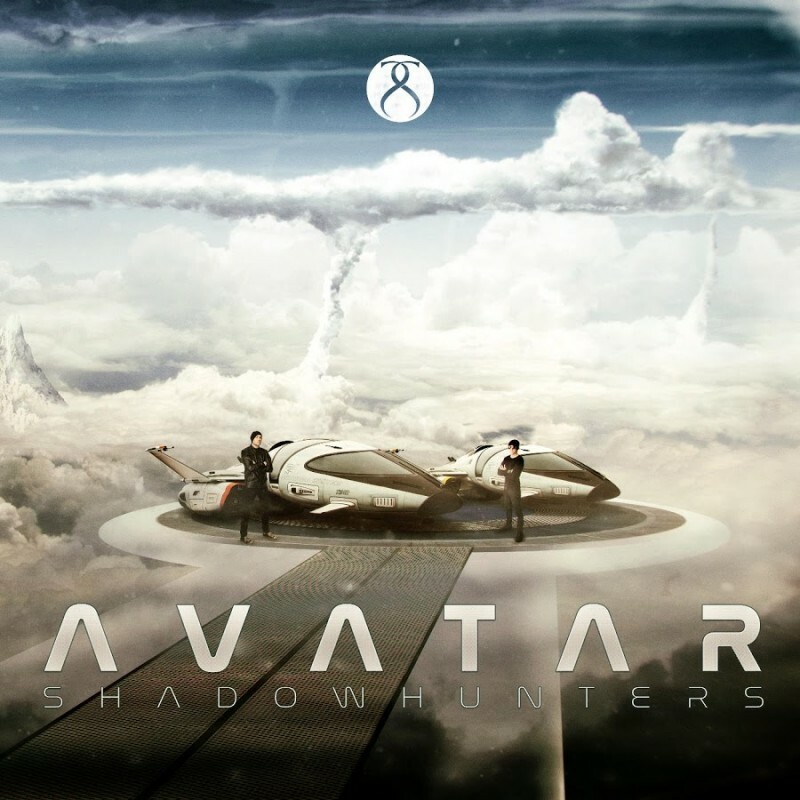 Shadow Hunters are a duo from the SW coast of Norway who formed in 2013, and 'Avatar' is their debut full-length album. They describe themselves as "modern energetic Sci-Fi Rock", a description that conjures up a host of images, putting the listener in a state of expectation before actually popping the round shiny plastic disc into the playing device. Fortunately, I am at a stage where band bios are used for historical data and track info rather than a guideline for what to expect musically and they generally provide an amusing read once the songs have had a chance to sink in. The ten track journey starts promisingly enough. 'Winther' has a decent riff at its core but the rest of the song has a weak structure and a hook that fails to impact, even after several plays. 'Billion Stars Away' struggles in a similar fashion and it is clear that any ideas Will (vocals/guitar) and Ingar (drums) might have are not developed fully enough. 'Cosmodrone' and 'Into Tomorrow's Yesterday' are songs in the loosest sense. The hooks are decent enough but the spoken passages acting as verses are just distracting and annoying. 'Astral Journey' is a pointless and overly repetitive instrumental featuring a monotonous keyboard riff and uninspiring drum fills. 'I' sits uncomfortably next to the other songs as it is an up-tempo Pop/Punk Green Day type work-out that is the best thing on 'Avatar'. The album concludes with 'Gates Of Heaven' and pretty much sums up everything that has gone before. It is like a ninety second sigh at the end of a disappointing and frustrating experience that should have delivered so much more. Aside from the aforementioned 'I', the songs lack substance and are generally unimaginative and diluted by a flat and lifeless production. Thankfully the overall running time is just over thirty minutes. That means I would only be able to get back the two hours of my life I have lost, due to playing the album four times, in a Science Fiction story. I wish.